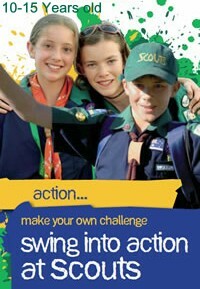 The Kirwan Scout Group is an active Scout Group and would be happy for you to come and visit. 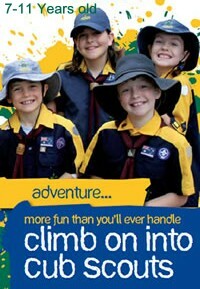 Joeys meet on Tuesday nights and run from 6 PM to 7 PM. 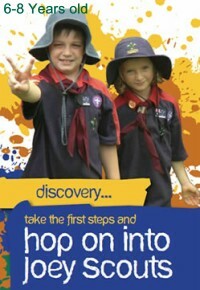 Cubs meet on Wednesday nights and run from 6:30 PM to 8 PM. 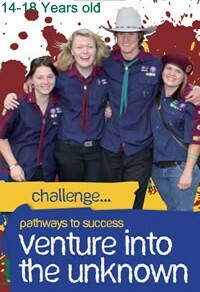 The Scouting sections range from Joeys (6yrs) to Rovers (26yrs), supported by a team of Adult Leaders and Supporters. If you are visiting us for the first time, we hope you find something of interest. If you are a member of the group, a parent, or other friend of the group, take the time to register to gain access to online resources such as the forum, RSS feed, downloadable files etc. Use our menu system at the top to explore this site, you will gain an appreciation of the valuable work conducted by the scouting movement at Kirwan.